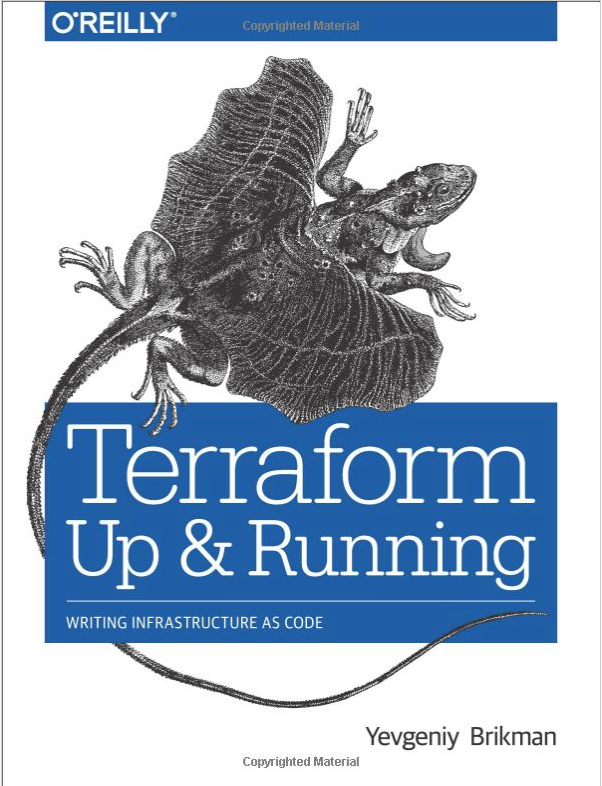 I decided to write a quick review for a book I read through while taking a Operating Systems course at Harvard Extension. I’m currently re-reading through it and found it really useful. File System and I/O devices. I/O section is split into block and character devices with smaller sub-sections on clocks. Deadlocks and algorithms to resolve them. Examples of Operating Systems: Android, Windows and Linux. Scheduling algorithms and how processes are swapped out by the CPU. Mutex/Semaphores and the concept of locking a resource. Different levels of caching involved in CPU, memory and file-system. How memory, virtual memory and swapping works. I/O devices: it gets into the details of a hard disk and breaks down what determines seek time. 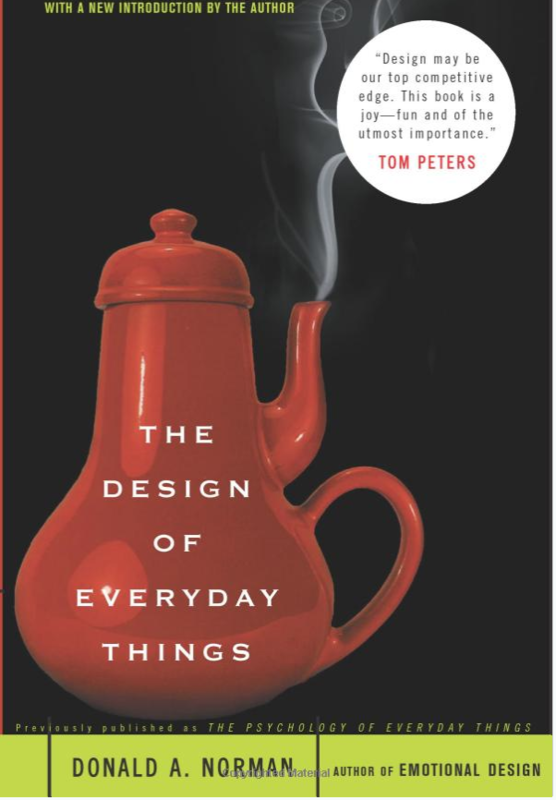 I plan on getting through at least 20-30% more of the book as it provides some extra context for my job. I spend a lot of time working with virtual machines (AWS) and have to look for problems like a pegged CPU or high-levels of memory consumption. 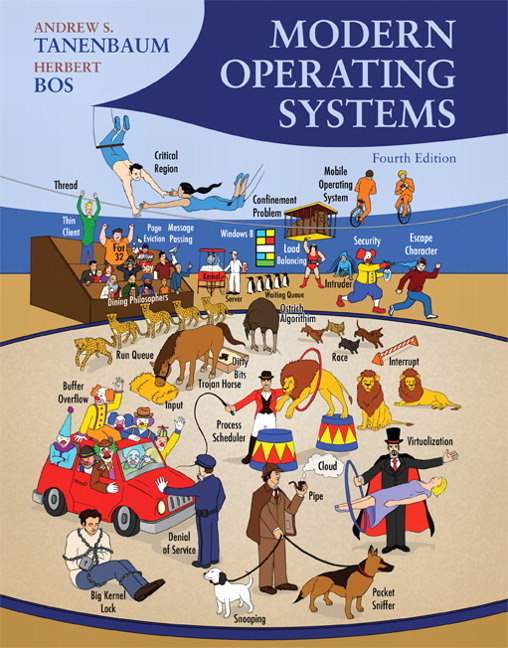 Understanding what happens under the covers from a operating system perspective is useful. 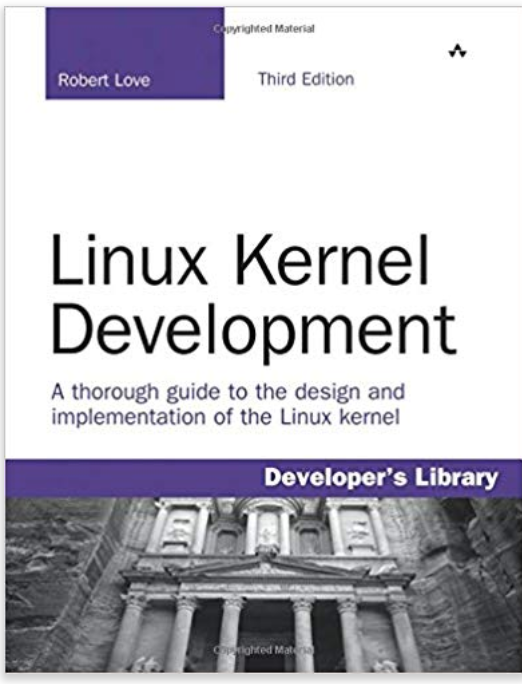 This entry was posted in Books, Learning, Operating Systems on February 6, 2018 by Chris Kottmyer. SEO for Growth – Bend Google to your Way! 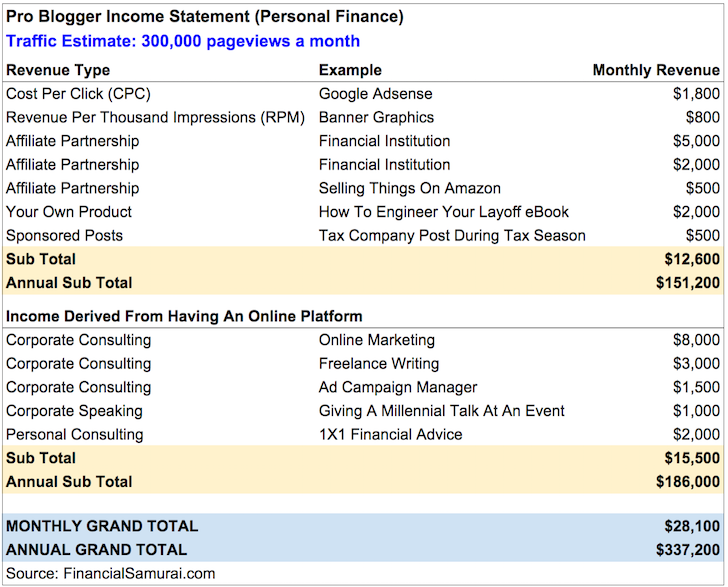 Bloggers often make fortunes with financialsamurai.com being a great example. The question, how do you become a successful blogger and more importantly a successful marketer. 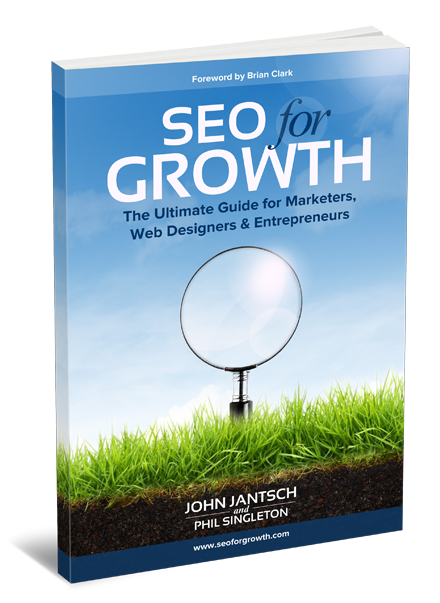 SEO for Growth by John Jantsch and Phil Singleton discusses how you can optimize your blog to beat those Google Search rankings and be listed on the first page. That can be the difference between getting no traffic and being like this cute pug watching money fall from the sky. Spammy pages that look more advertisement then content! You forgot smart phones exist! 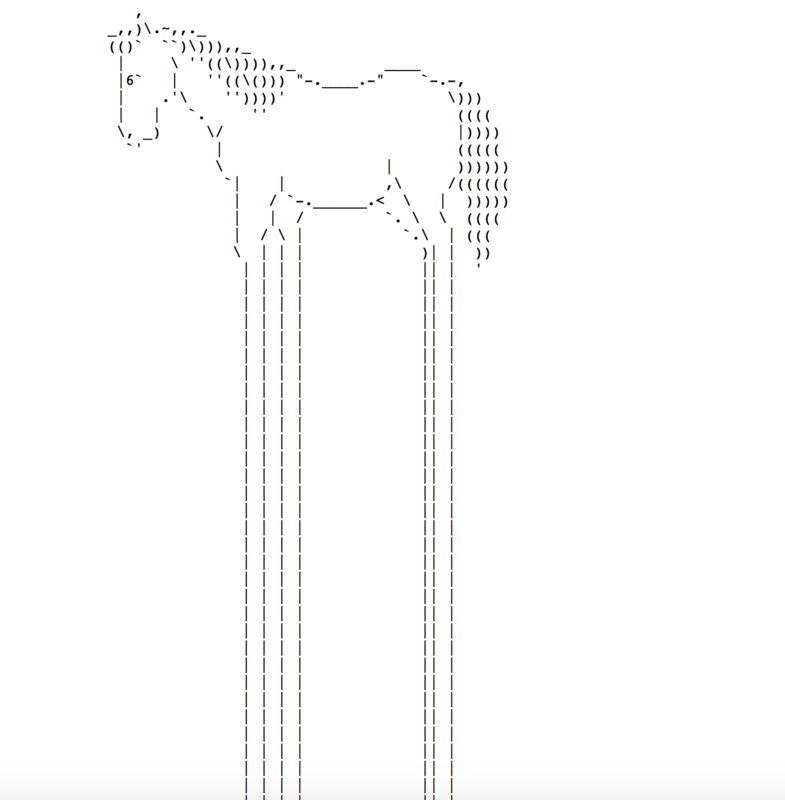 You cover half your webpage with Eye Junk! The other half is infinite scrolling. You are a copy-paste king/queen. Very original! Each day, 3.5 billon people ask Google a question. Over a single year, that is 1.2 trillion searches. That’s as many searches a day as Donald Trump is estimated having in cold hard cash. You as an advertiser wants a slice of those people’s attention, which is where Adwords comes into (word) play. 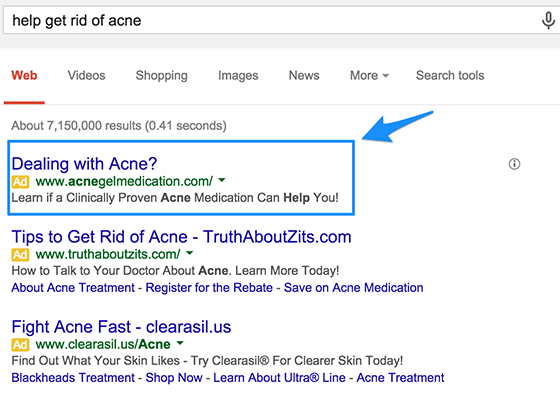 Adwords let’s you bid on search terms, the questions people ask. Rarer search terms have less demand. SEO for Growth says this is fertile ground as you can bid for more targeted terms that better represent your customer. In turn, your customer is more likely to convert into a purchase or blog reader. Everyone loves a dashboard. Don’t they? 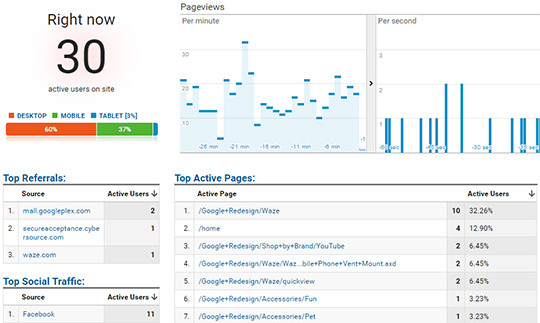 Google Analytics might be a Marketers Mecca in that it prevents a view of your audience. Do people coming to your websites like your article on clothing or would rather stalk your About me page? Google Analytics also tracks other useful information. For example, where did the person originate? Did they start on another 3rd party website or where they intensively Googling for an answer? 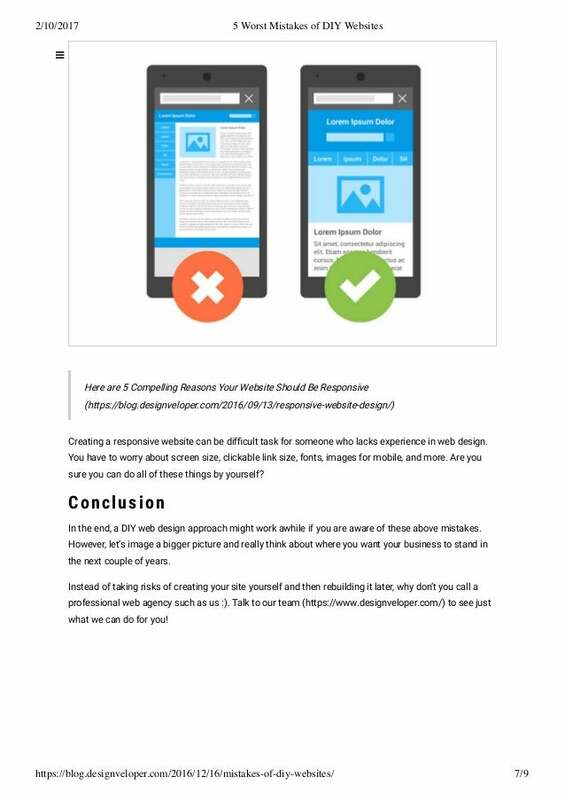 This type of information can help you fine-tune what appeals to your audience and, if you are clever, be utilized for A/B split test. A/B split testing is when you send people to two webpages that differ by a single feature. You then see who stays around, buys or clicks on more ads (group A or B). Google of course provides a lot more tools than presented in this blog. I will most likely get into more details in the future. For now, I have a laundry list of site improvements mentioned in SEO for Growth! Hopefully, with these tools, I can finally have my website pay for my next Latte! This entry was posted in Books, Learning, Marketing, Software Systems, Wordpress on September 20, 2017 by Chris Kottmyer. Think Python by Allen Downey. The later just gets into so many cool little things about the Python language. Dictionary comprehensions. How to develop a card deck in a short class (with cool use of list comprehensions) and lots of interesting technicalities. There is a reason it has 4.9 stars on O’Reilly Media. Last night I provided some advice to Python beginners and mentioned the above two books. 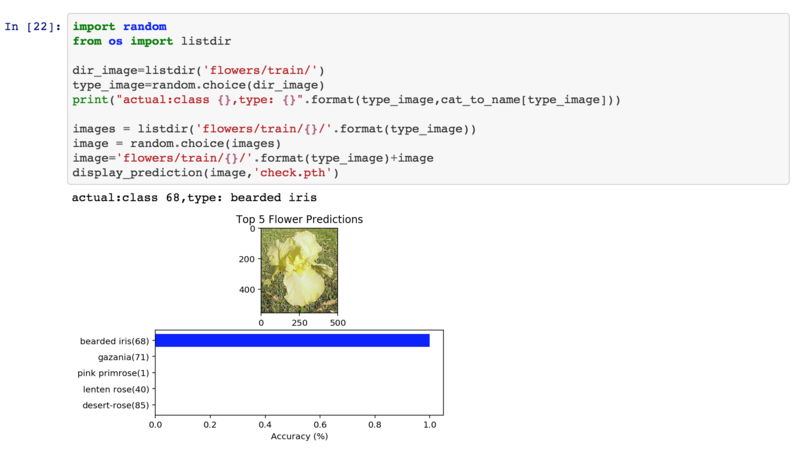 This entry was posted in Books, Languages, Learning, Programming, Python on July 2, 2017 by Chris Kottmyer.